Sarah Nader - snader@shawmedia.com Woodstock North's Jamie Huntley pitches during Thursday's game against Cary-Grove in Cary on April 11, 2013. 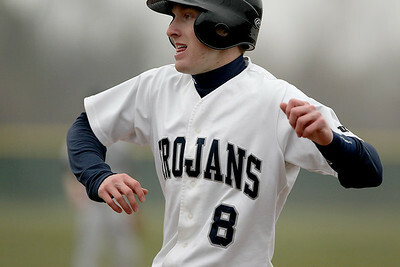 Cary-Grove won, 11-1. Sarah Nader - snader@shawmedia.com Cary-Grove's Dean Christakes pitches during Thursday's game against Woodstock North in Cary on April 11, 2013. 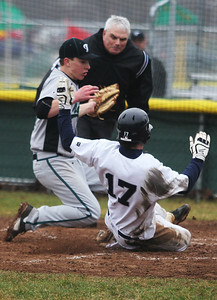 Cary-Grove won, 11-1. Sarah Nader - snader@shawmedia.com Cary-Grove's Zach Marszal dives for the ball during the second inning of Thursday's game against Woodstock North in Cary on April 11, 2013. 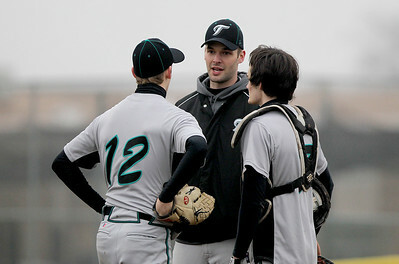 Cary-Grove won, 11-1. 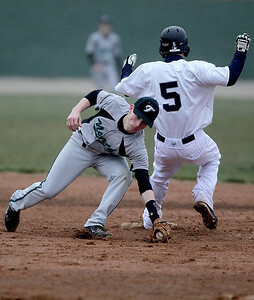 Sarah Nader - snader@shawmedia.com Cary-Grove's Ryan Dundon is safe at first while Woodstock North's Josh Neely grabs the ball during the fifth inning of Thursday's game in Cary on April 11, 2013. Cary-Grove won, 11-1. Sarah Nader - snader@shawmedia.com Cary-Grove's Matt Sutherland rounds third base during the second inning of Thursday's game against Woodstock North in Cary on April 11, 2013. 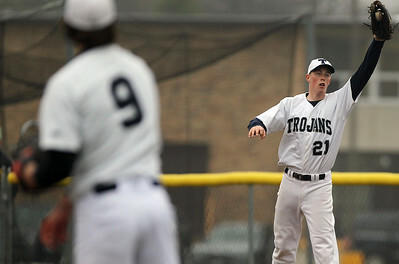 Cary-Grove won, 11-1. Sarah Nader - snader@shawmedia.com Cary-Grove's Zach Marszal safely slides to home while Woodstock North's Jamie Huntley runs after the ball during the third inning of Thursday's game in Cary on April 11, 2013. 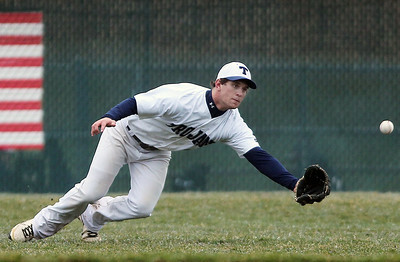 Cary-Grove won, 11-1. Sarah Nader - snader@shawmedia.com Cary-Grove's Patrick Serowka during Thursday's game against Woodstock North on April 11, 2013. 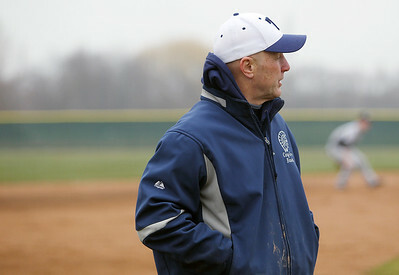 Sarah Nader - snader@shawmedia.com Cary-Grove head baseball coach Don Sutherland on Thursday, April 11, 2013. Sarah Nader - snader@shawmedia.com Woodstock North's baseball coach on Thursday, April 11, 2013. 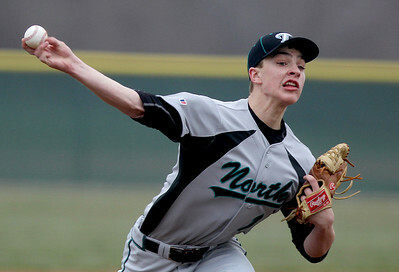 Sarah Nader - snader@shawmedia.com Cary-Grove's Andrew Brierton catches a pass to first base during Thursday's game against Woodstock North on April 11, 2013. 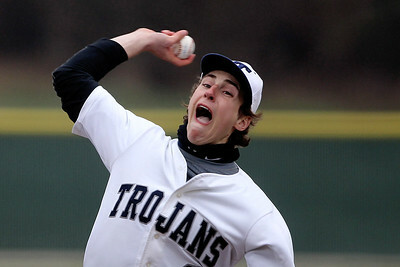 Cary-Grove's Dean Christakes pitches during Thursday's game against Woodstock North in Cary on April 11, 2013. 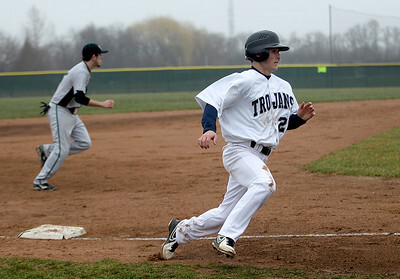 Cary-Grove won, 11-1.